A1 Professional Cleaning Ltd., was founded by Simon Perry. I have been in this sector of the cleaning industry since 1987. I operate from my base in Guiseley, Leeds 20, covering a radius of about 25 miles. I operate two carpet cleaning systems; Dry Fusion and Hot Water Extraction, and two upholstery cleaning systems; Cristal Fusion and Hot Water Extraction. 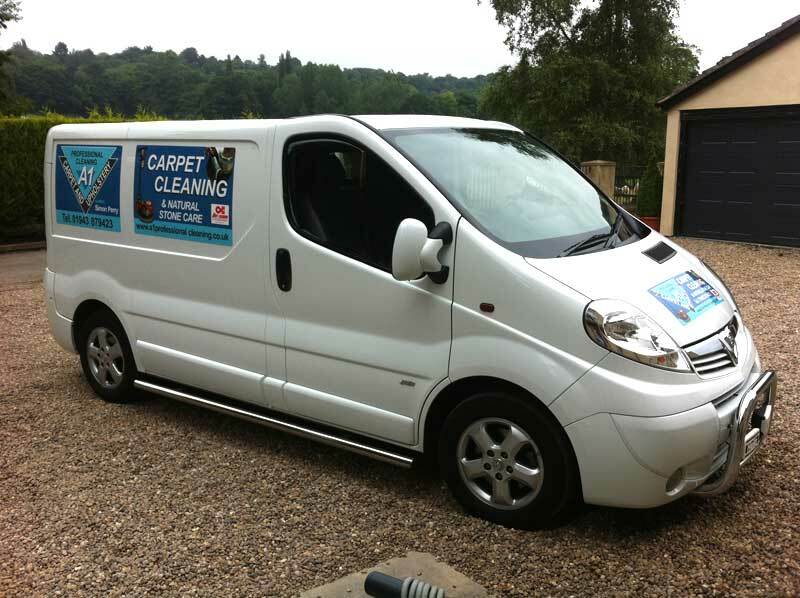 Why two systems for carpets and upholstery cleaning? Simply, no two jobs are alike and these different systems allow me the flexibility to deliver the best possible results tailored to suit your individual needs. I have some pictures for you to look at taken on my phone camera (see the gallery page). They show some of the amazing results that can be achieved using my high quality equipment and cleaning products from across the world. Not forgetting my many years of experience and training!